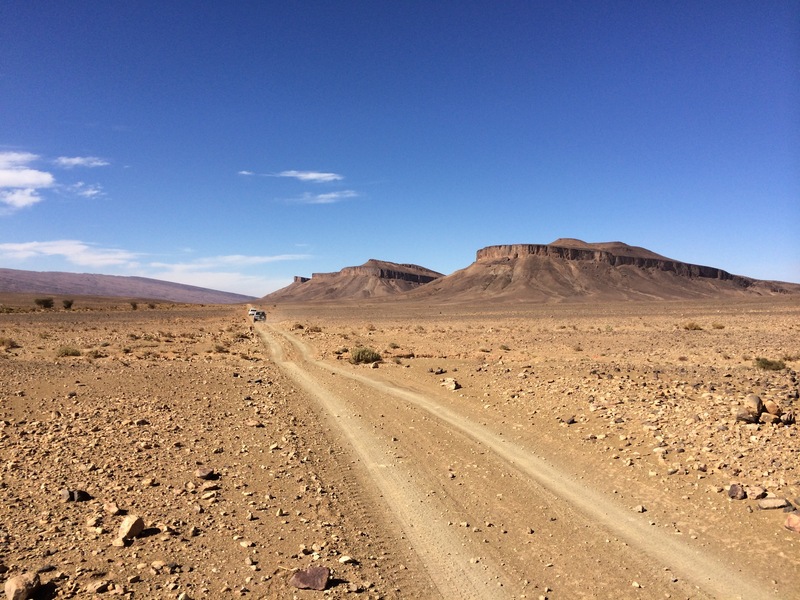 In this page you will find some snap shots of the field expeditions I have carried out during the last 20 years of career as a geoscientist. Lots to say and to post…it will take some time but it is ongoing ! 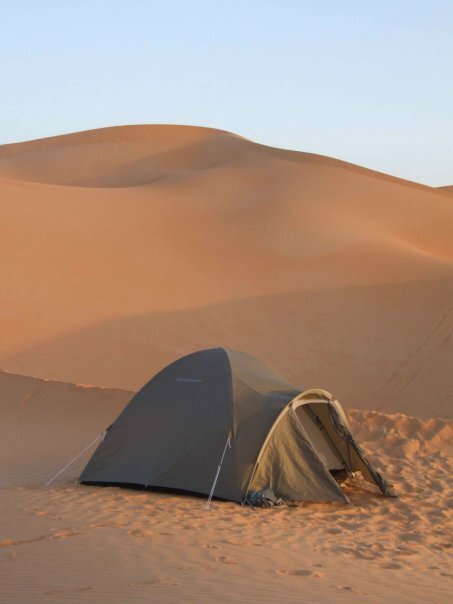 March 2014: We just come back from two extraordinary trips to the Anti Atlas of Morocco and Central Argentina. During the first trip we looked at architecture and sedimentology of Ordovician glaciogenic deposits with a very competent and multidisciplinary team from several French Universities (Strasbourg, Dijon, Renes, Bordeaux, Montpellier, etc), Industry and research centers (CNRS). 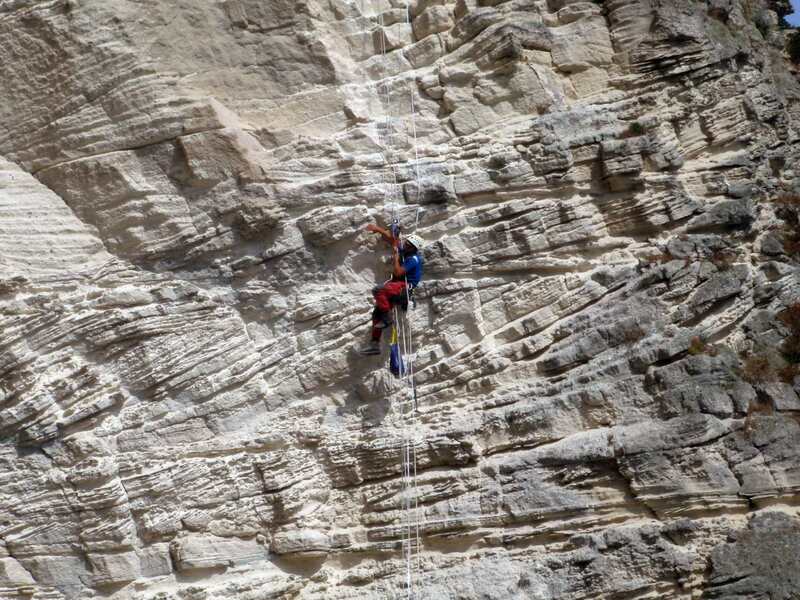 Understanding the heterogeneity of Ordovician glaciogenic deposits, their mechanisms of formation and provenance are topics of thea PhD research project of Antonio Benvenuti, student at UNIGE. 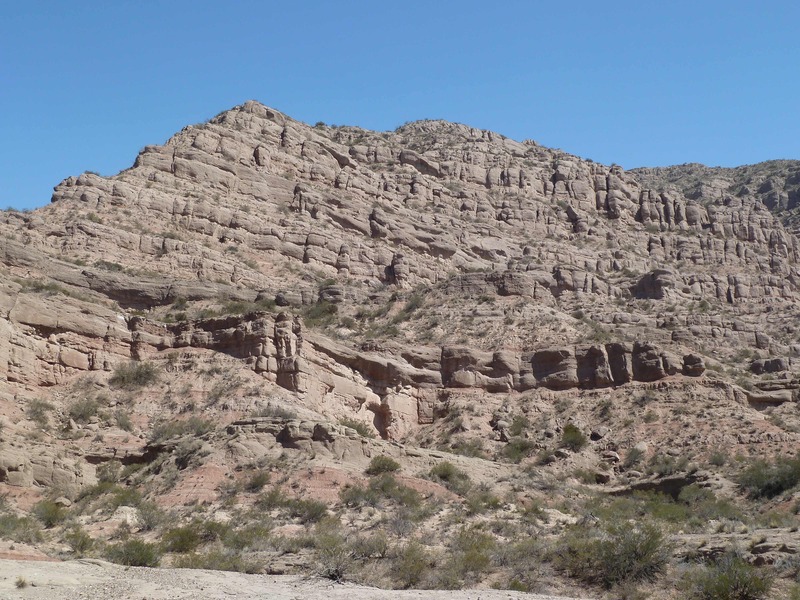 The second trip was dedicated to examine a long sedimentary sucession of Miocene continental deposits accumulated in the foreland of the Central Andes, West of Mendoza. The 800 m-thick succession records the interplay of important global climatic changes and the growth and unroofing of the Central Cordillera. 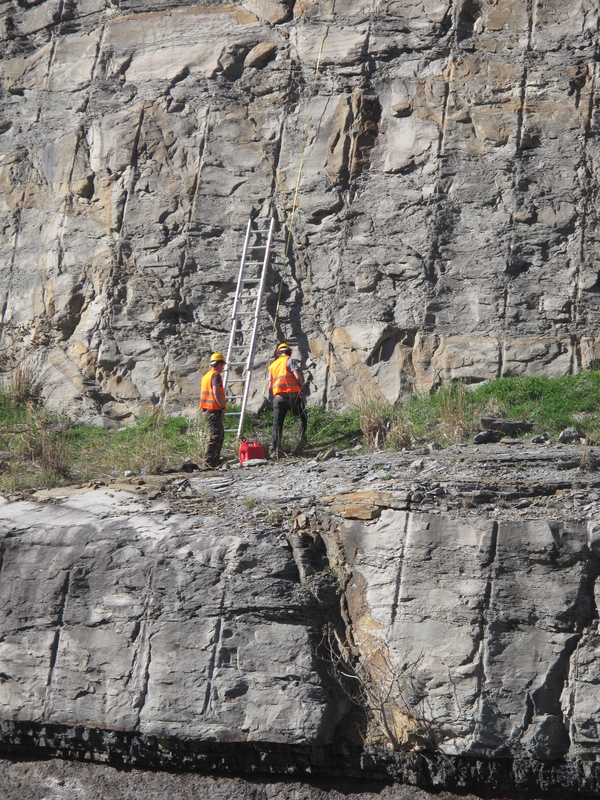 Our aim is to unravel the sedimentary history of this succession and understand the effects of these two important processes on the depositional processes and resulting stratigraphical record. This project is the research topic of Gabriel Hunger, a PhD student at UNIGE. 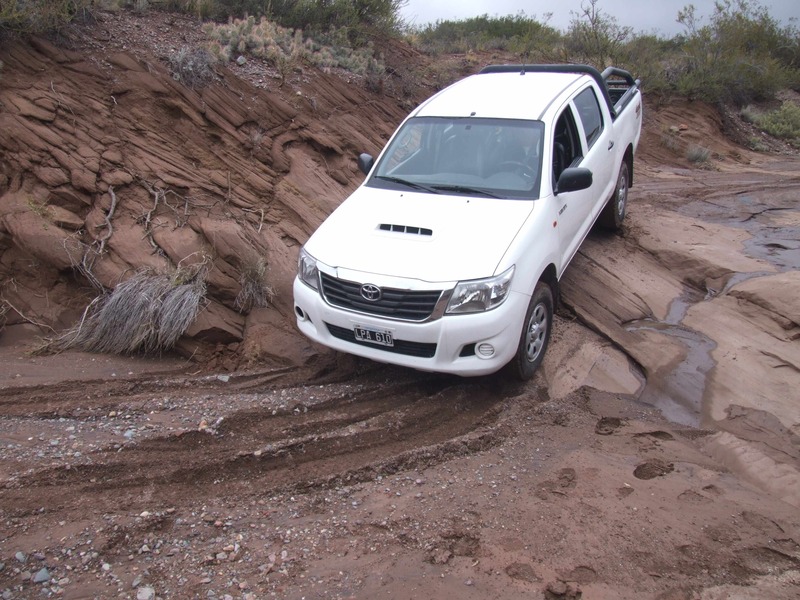 Testing a 4.0L Toyota Hilux – “The Indestructible Truck” according to TopGear – on a river bed in the Andes. 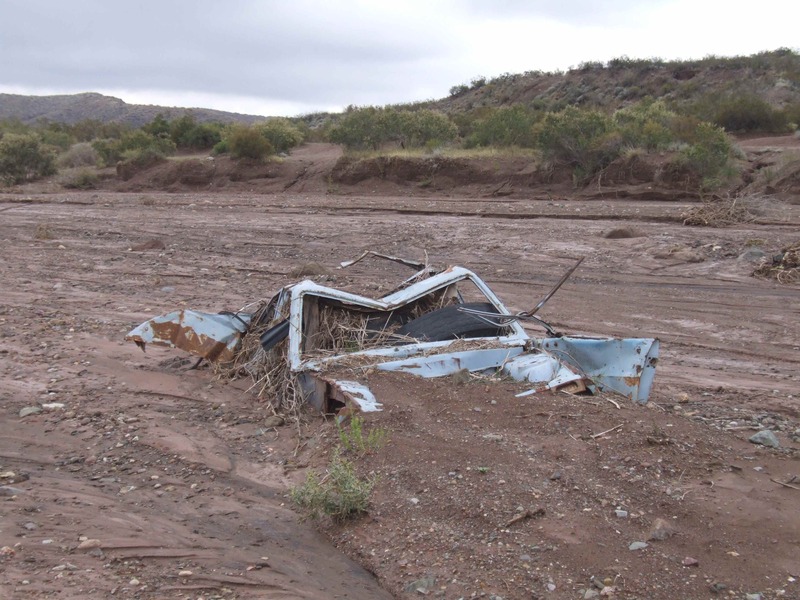 Driving along Andes river beds might not be always a good idea…Bed load transport can be seriosuly dangerous after heavy storms.